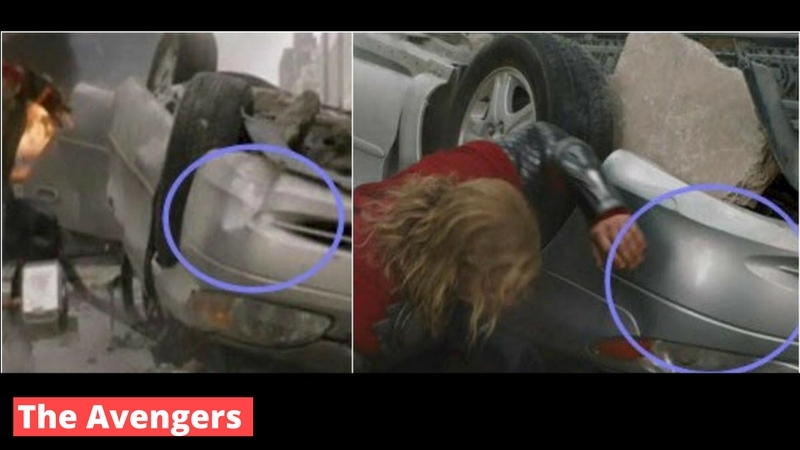 Mistakes in movies are easily spotted by movie-lovers. They watch and re-watch their favorite movies that they can easily pick out the subtle changes and mistakes. Here are some very obvious mistakes in movies that anyone with a keen eye can notice. Here is the list which will serve the observant movie critics. 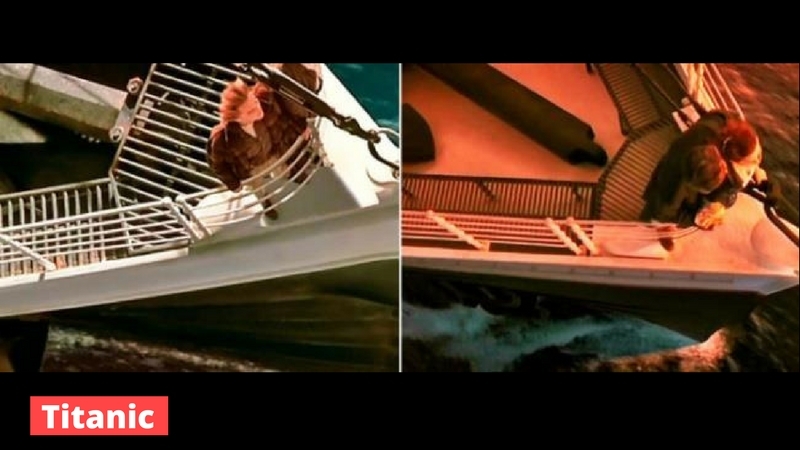 This change in the decks is very obvious in this legendary film. You probably didn’t notice, right? Thor destroys everything around him in this scene. The upturned car’s bumper is also damaged. However, it is restored in seconds! 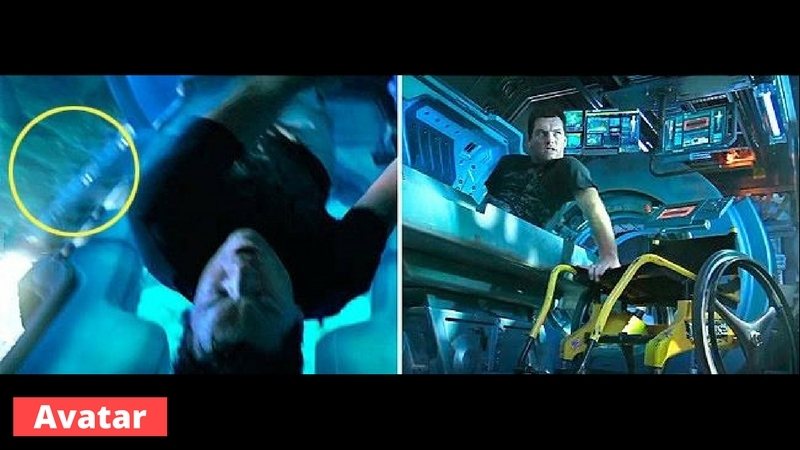 In this scene, when Jake opens his capsule, there is no trace of a wheelchair. But a moment later, it appears out of nowhere. 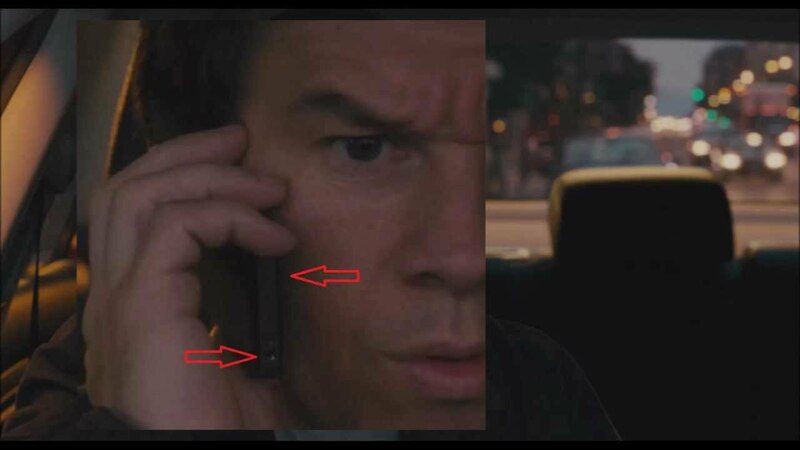 The most repeated mistake in movies is the appearance of the camera indirectly through the properties or in shadows. 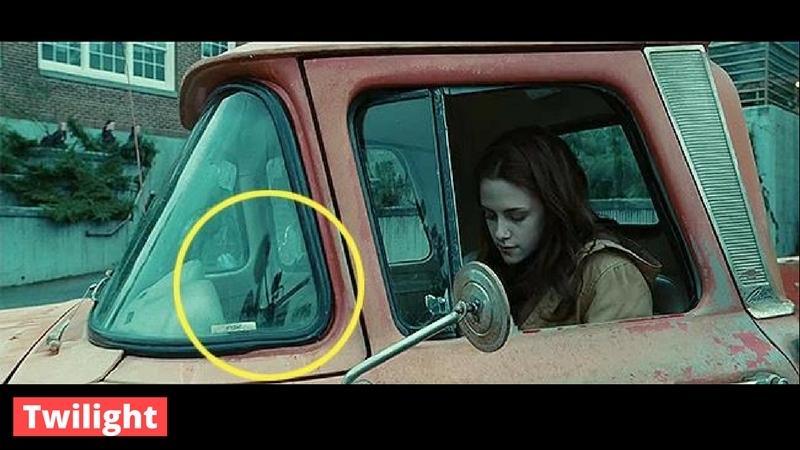 This is evident in ‘Twilight’ in Bella’s truck window. 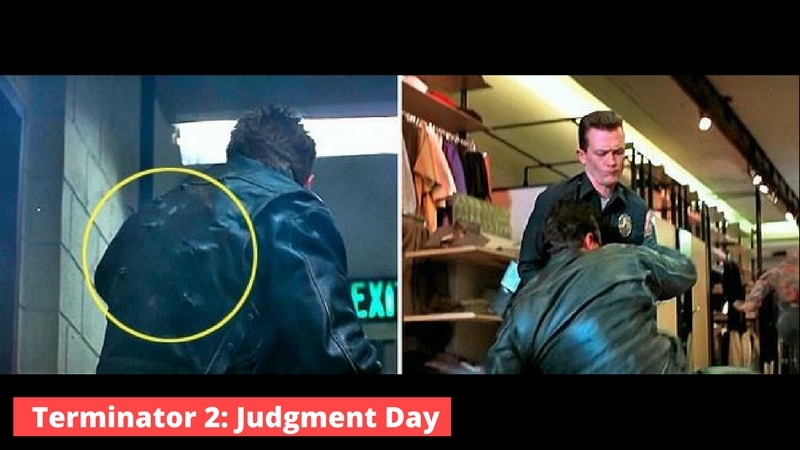 When the Terminator saves John from the bullets, he takes in the bullets and his jacket is filled with holes. But moments later, the jacket looks new. 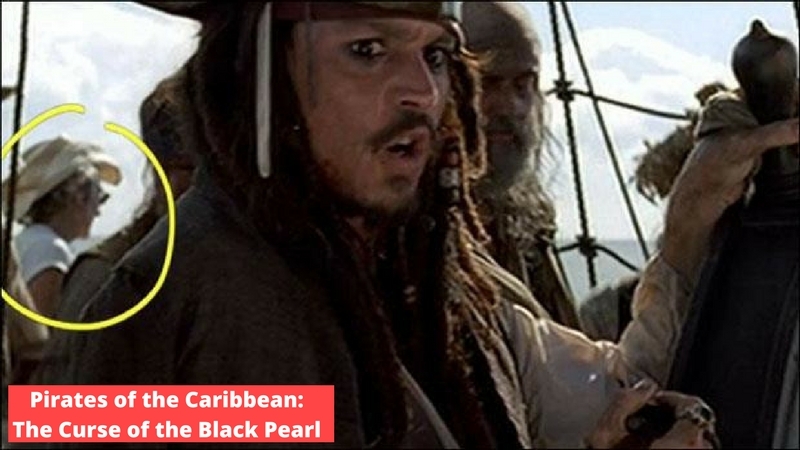 In Jack Sparrow’s crew on the Black Pearl, we could actually see people who were not cast. They look obvious in modern clothes. 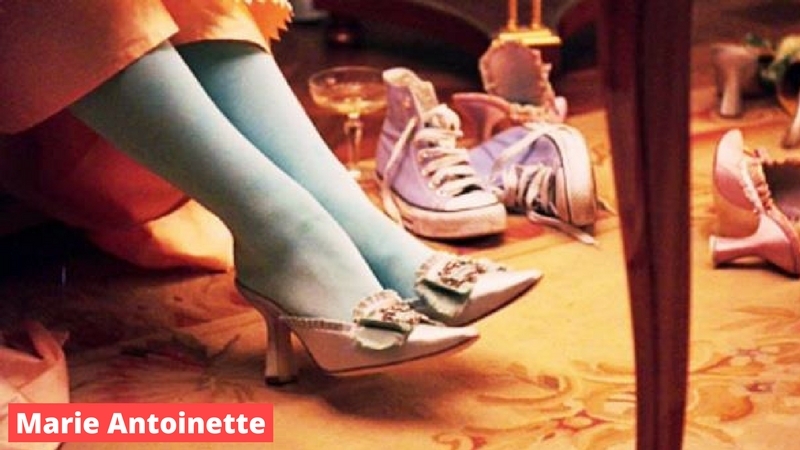 In this biography of the Queen of France, we could witness converse shoes in the supposedly 18th century period of the Queen. 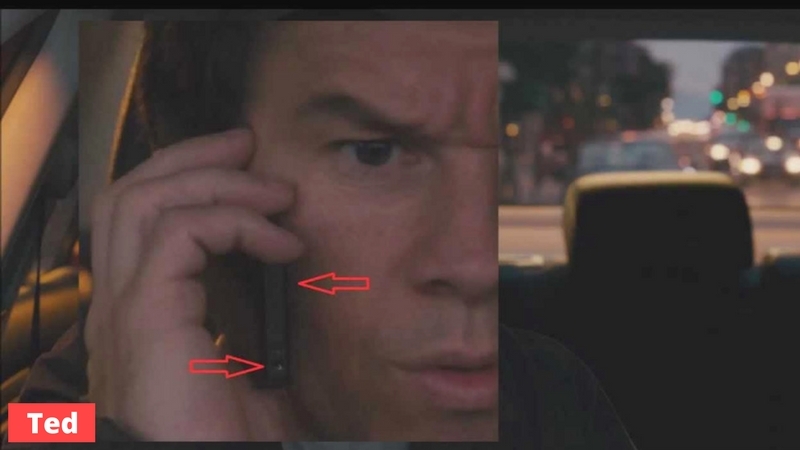 In this movie, John is seen to be communicating with his smartphone, holding it upside down throughout! 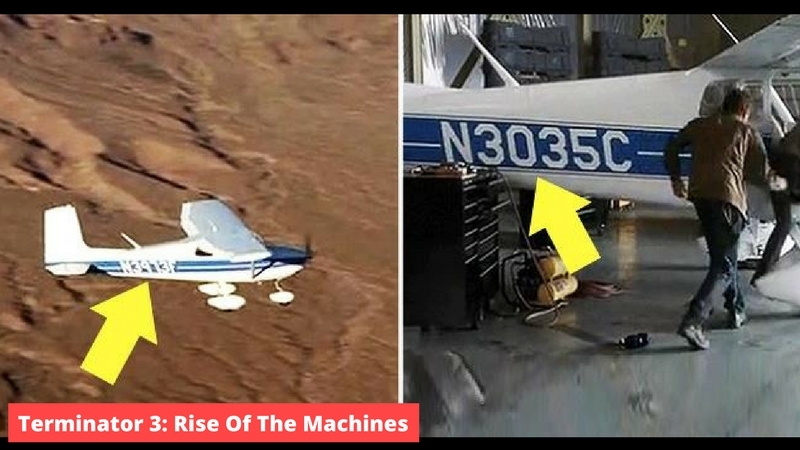 The plane which initially had four engines, reduced to two after a few seconds. 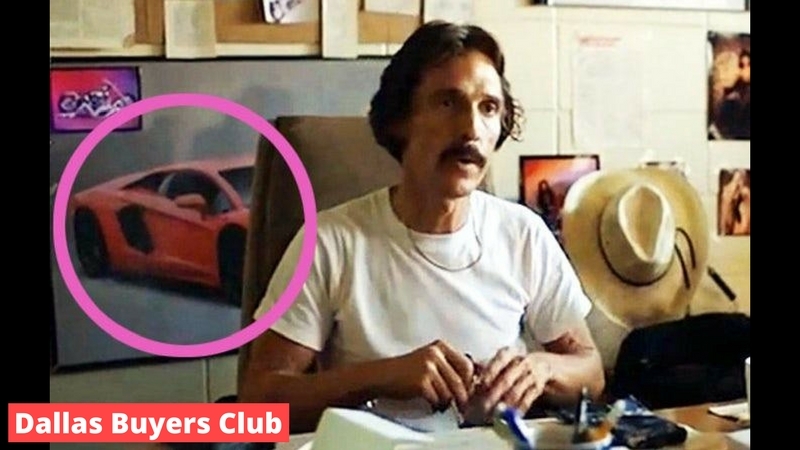 In this film which is set in 1985, we could actually see a poster of Lamborghini Aventador, though it was released only in 2011. 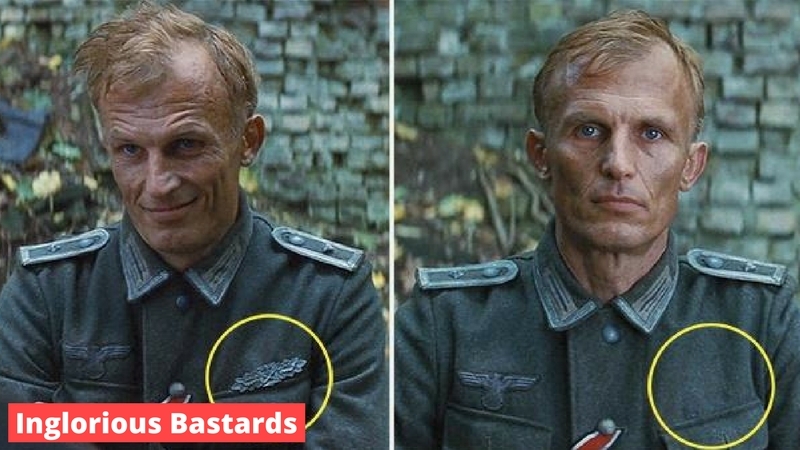 The German officer’s uniform had a chest insignia which disappears in the consecutive scene. The plane in which John and Kate fly initially has a series of numbers on its plank. 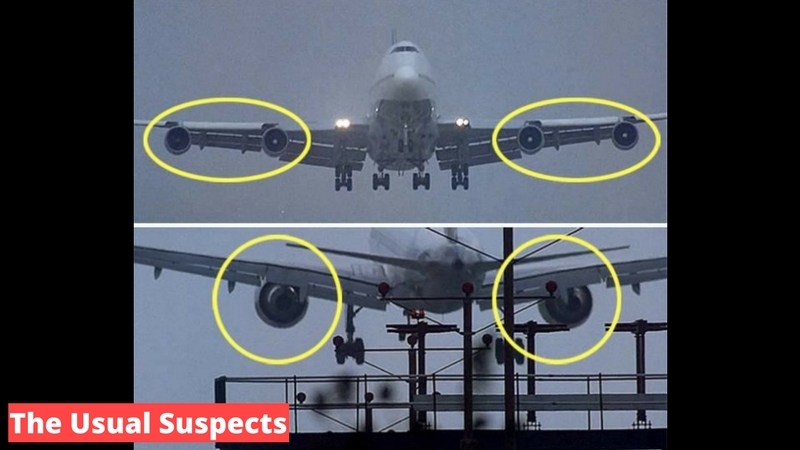 However, this series can be found changing in various scenes, though it is the same plane. 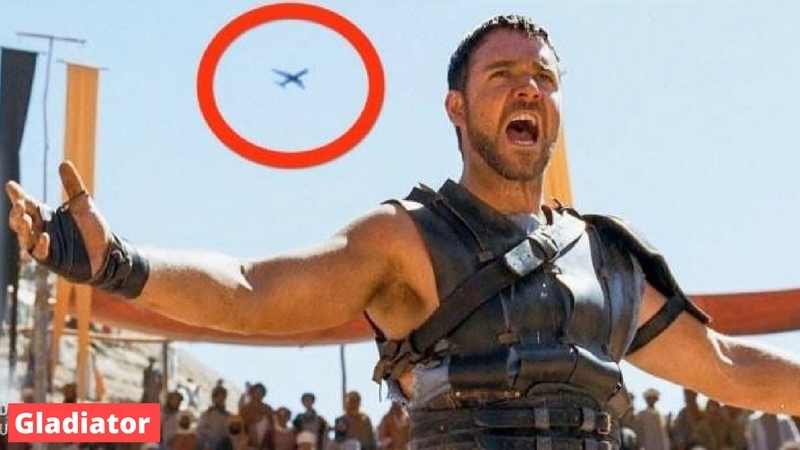 The movie is set at the time of the ancient Romans. 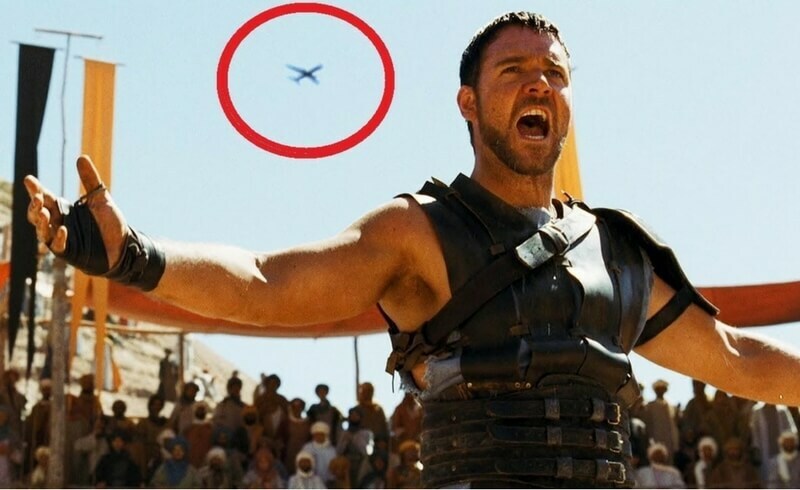 However, this scene shows a plane which is a very noticeable mistake. 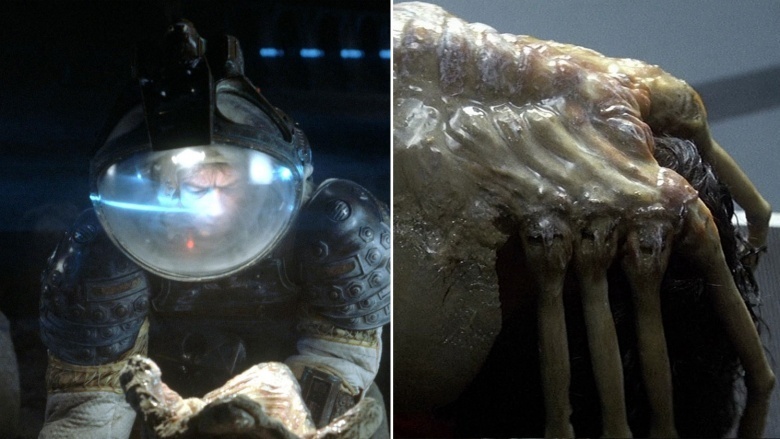 Initially, Kane is found wearing a head-cover inside his suit helmet. But when the suit is removed in the hospital, his head-cover cannot be found. 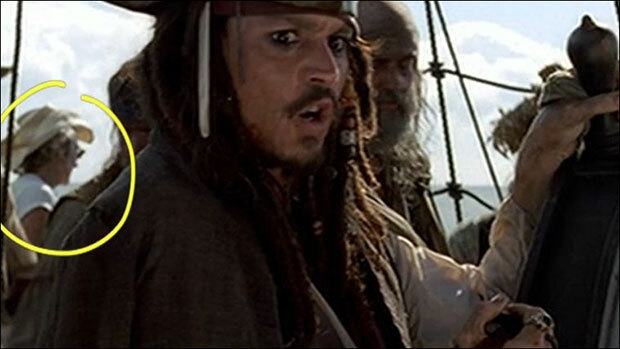 Well, you sure wouldn’t have expected to find these mistakes in such classical movies. But still, these are some must watch movies. go see for yourself. But if this surprises you then see how these childhood characters from harry potter movies grew up to look like now. That will shock you even more! !